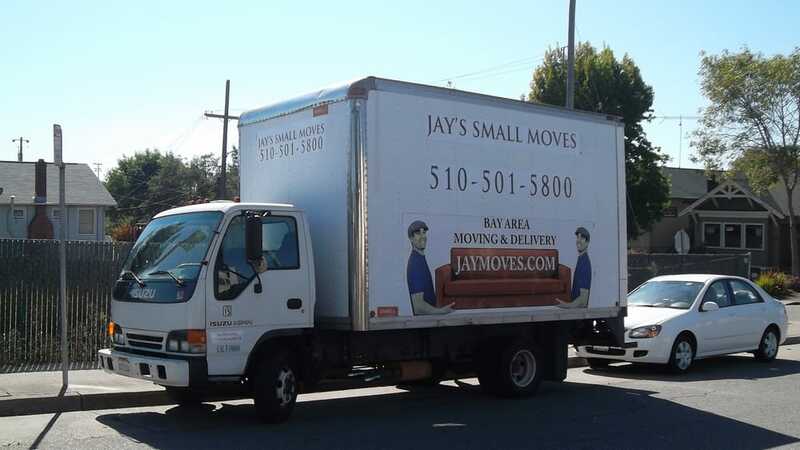 Approximately 14.2% of Americans move each year. That’s more than 40 million people. If you’re planning to move this holiday season, you’re not alone. While peak moving season is usually between April and September, moving during the holidays will allow you to start the year in your new home.